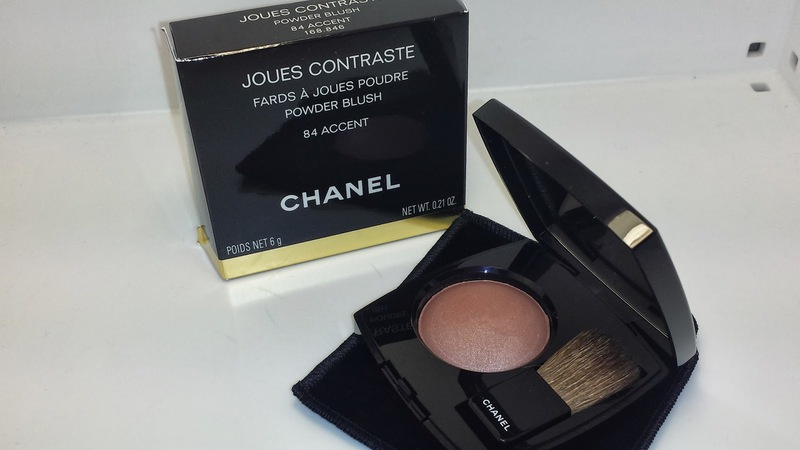 The latest "MUST HAVE" beauty product is the Joues Contraste Powder Blush in 84 ACCENT. 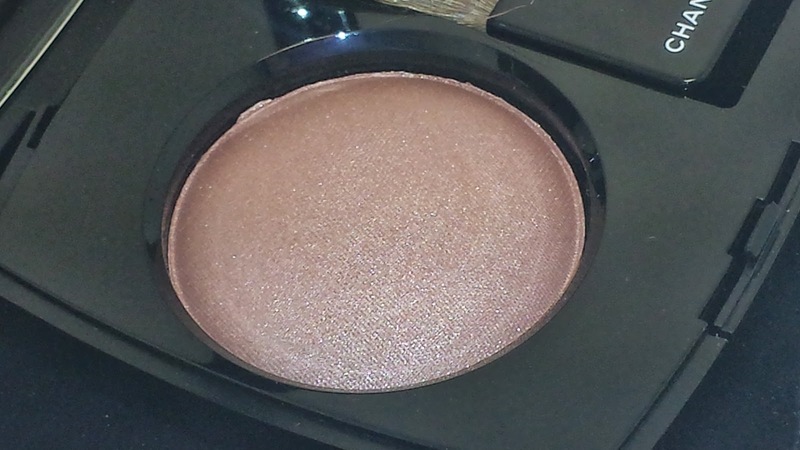 This beautiful, sparkly luminous pinkish brown blush is part of the 2013 Chanel Holiday collection. If you have the time then you should stop by your local Chanel counter or boutique to check out the whole collection. 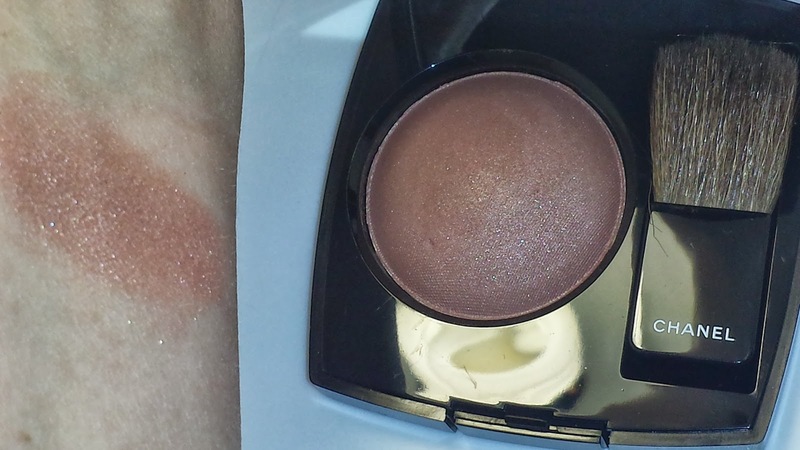 Especially this blush; it must be seen in person to truly be appreciated. It currently retails for $43.00 USD and it contains .21 oz. of product. 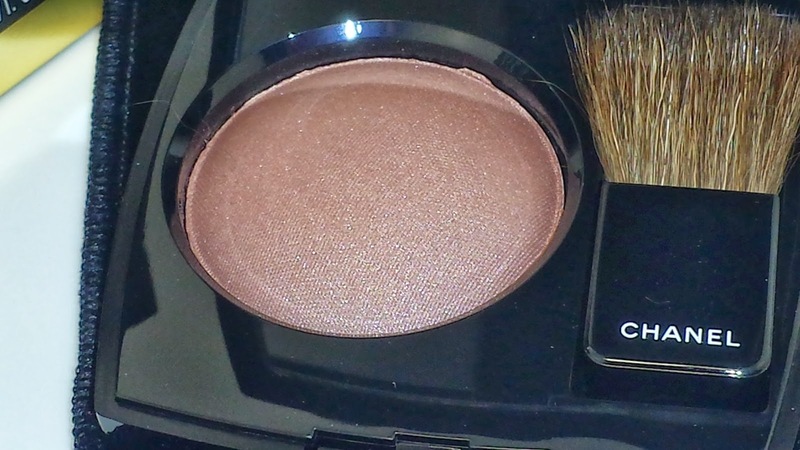 Those with a really fair complexion can get away with wearing Accent as a blush or a bronzer. 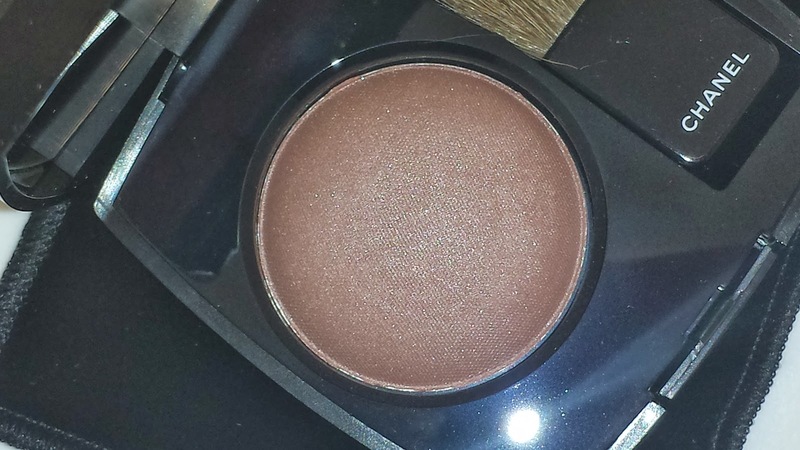 While others with a darker complexion can make this work as a blush. 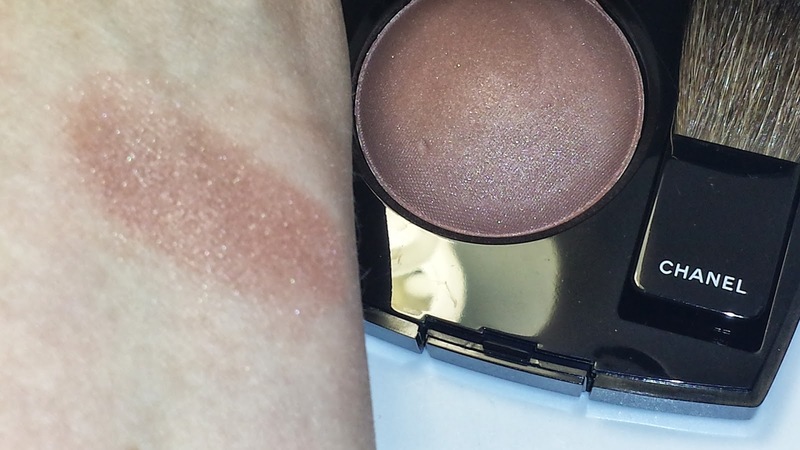 It does contain miniscule flecks of sparkle but when blended in it gives off a really nice healthy glow, with a slight sheen. 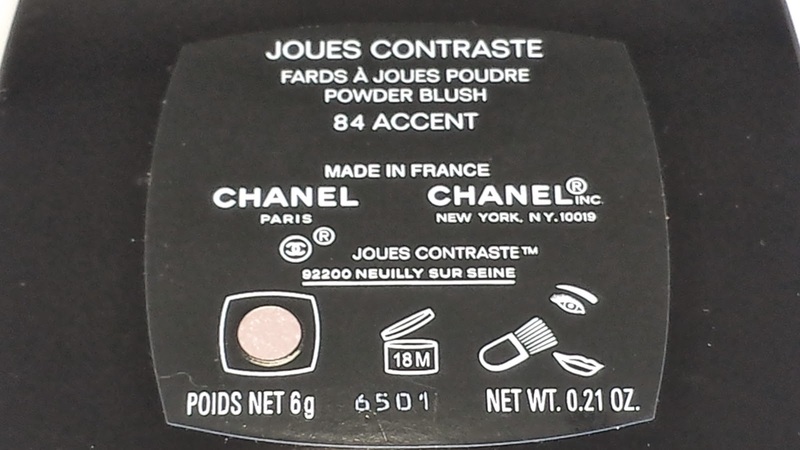 The lasting power of the blush is typical of other Chanel blushes with a solid wear time of eight hours. For optimum results it is best to use a light hand during application and then reapplying (or layering) if you want to go darker or heavier. SEPHORA'S THE BEAUTY FALL EVENT - STARTS NOW!